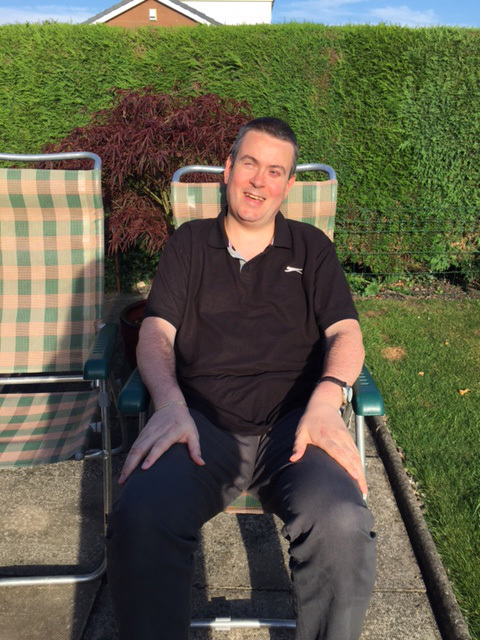 Martin Rigby Counselling Preston, Ashton-in-Makerfield, Hindley, Leigh and Wigan – Person-Centred Counselling in Preston, Ashton-in-Makerfield, Hindley, Leigh and Wigan. Would you like some support for your anxiety or depression? Are you struggling to cope with daily life and feel you have nowhere to turn? Do you need to talk to someone in confidence about your personal issues? Could it help to have a safe space where you can just be yourself? 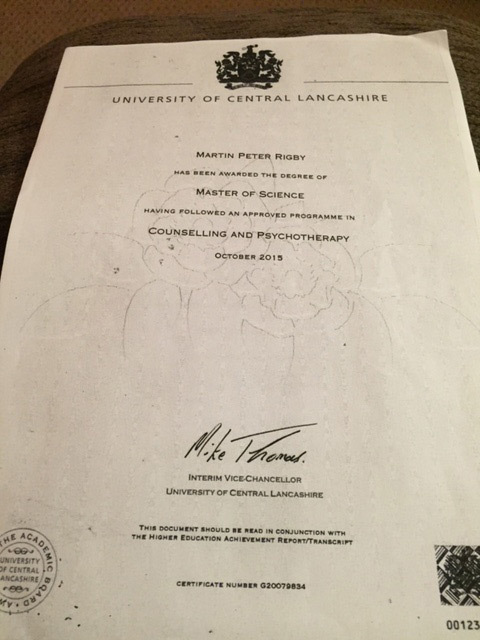 Martin Rigby Counselling in Preston, Ashton-in-Makerfield, Hindley, Leigh and Wigan – Experienced, qualified and registered person-centred counsellor, workshop presenter and group facilitator working in Preston, Ashton-in-Makerfield, Hindley, Leigh and Wigan. Experienced, qualified and registered person-centred counsellor, workshop presenter and group facilitator working in Preston, Ashton-in-Makerfield, Hindley, Leigh and Wigan. I am an experienced, qualified and BACP registered person-centred counsellor providing affordable counselling in Preston and wigan on a wide range of issues to people of all ages, cultures and social backgrounds. In my private practice I offer flexible daytime and evening appointments that are easy to book, available at short notice, cost-effective and which normally mean you will be seen within five working days. In my other roles I offer a variety of CPD awareness-raising workshops and online webinars for individuals, professionals and organisations on disability, difference and diversity, mental health and wellbeing. On a monthly basis I facilitate two local peer supervision groups for trainee and qualified counsellors and psychotherapists. I am also currently training to become a mindfulness teacher. To read more about me, my qualifications and experience please click the following link. I offer counselling in Preston Mondays and Tuesdays 9am to 6.30pm and on Wednesdays 9am to 4pm. I am available to see clients at clinics in Ashton-in-Makerfield, Hindley, Leigh and Wigan on Thursdays (9am-6.30pm) and Fridays (9am-5pm). All appointments are on a first-come first-served basis and are subject to advance payment being received, room availability at the clinics and my general work schedule. Please be aware that my latest face-to-face evening appointments are on Mondays, Tuesdays and Thursdays from 5.30pm to 6.30pm. You can also book online or telephone counselling appointments during the day from Monday to Friday and in the evening (Mondays and Thursdays up till 7.30pm). My counselling approach is accessible, confidential and person-centred. This means clients will choose the direction of counselling and forming a therapeutic relationship based on trust and respect is always at the heart of therapy. I counsel people of all ages, abilities, genders, cultures and backgrounds, including young people, men and women, adults, older adults and couples. I also work with employers, groups and organisations. To read more about my counselling approach please click the following link. 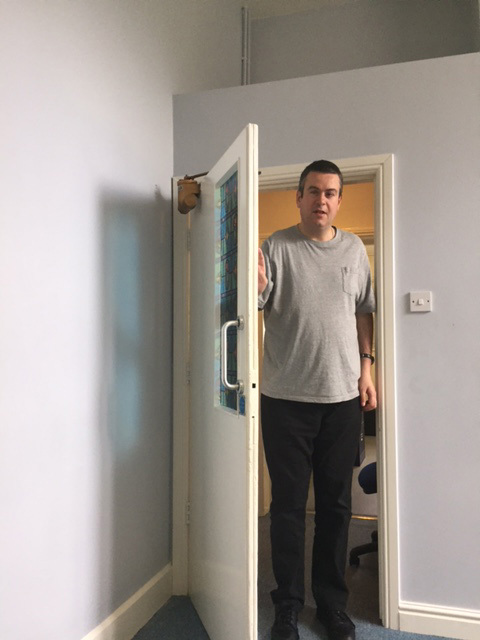 I am able to offer home visits for clients who, due to a long-term health condition, medical issues or disability are unable to leave home or who have mobility issues. For more information on eligibility for home visits please go to my Services Page. The Martin Meets monthly Tweet Chat gives you the opportunity to discuss a wide range of issues of interest to the public, professionals and the community, and gives ‘real people the voice to talk about real life experiences.’ Just some of the topics we have covered so far include; who takes care of the carer, loneliness, understanding stress, social media and mental health, trust, what motivates you about your work and bullying and harassment at work. Each Tweet Chat normally lasts for one hour and is held regularly on the final Thursday of each month between 8pm and 9pm. Hear service announcements, find out my opening times or be the first to know all of my available counselling appointments on a given day. Check out the variety of CPD activities, events and workshops I offer to the public, organisations and professionals. Gain instant access to awareness raising, informative and thought-provoking articles, blogs, audio recordings, videos and live broadcasts on a wide range of issues including counselling, disability, mental health and wellbeing. Give me feedback about my counselling services and events. Make sure you have Whatsapp downloaded on your phone or mobile device. Add new contact as ‘MR Counselling WhatsApp’ and save my number 07399051697. Send me a message “Start” + “Your Full Name” to subscribe. Please be aware that in signing up your number will not be shared with any other subscribers or third party without your consent. Also I will not bombard you with messages, you will only receive one or two messages daily with important news about current issues, service developments and key events. Unsubscribe at any time by sending me a message “Stop” from your subscribed Whatsapp number. For people who do not have access to Whatsapp you can also listen to audio and video content of my weekly news bulletins, monthly news round-ups and annual newsletters by visiting my Newsletters page. As an experienced workshop facilitator I offer a variety of half day and one day workshops specifically aimed at meeting the professional development needs of both trainee and qualified counsellors and psychotherapists. I also provide training to businesses, private training organisations and institutions. Interested in disability and mental health issues? 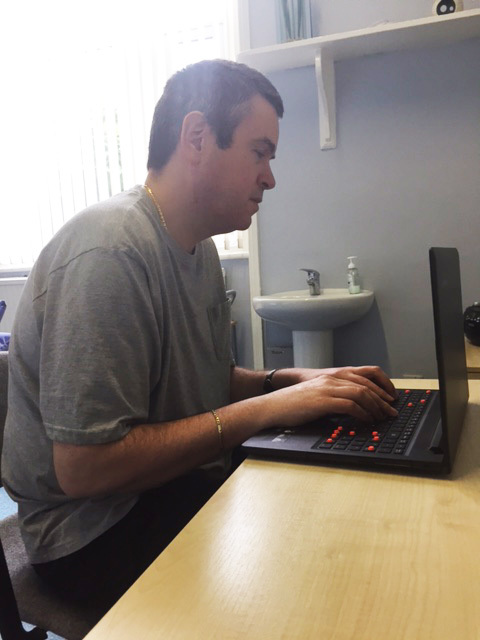 I blog regularly about my experiences as a therapist, the findings from my Masters research and issues I hope will be of interest to other professionals, clients and anyone who has an interest in disability, mental health, personal development and self-awareness. Please visit my Blog to read my articles and share your own comments. I love feedback too and to hear about your own experiences! At Martin Rigby Counselling I’m building up an extensive video library of videos which may be of interest to clients, practitioners and professionals. Created by me and published across my social media accounts, these videos aim to educate, inspire and raise awareness. The videos are arranged in five main categories: client issues, CPD, Events and Workshops, Personal Development, Self-Help and Service Information. To browse my video library and watch the videos please visit my Videos page.